Actually managing to open on 9th May! In addition we’ve run afterschool sailing sessions for local school children, which as of September 2014, will also be subsidised by the Foundation. 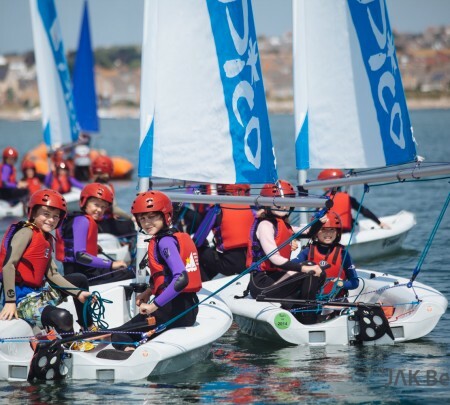 Iain Percy, ASSF Trustee commented “it has been amazing to see so many people out on the water enjoying all that the sailing school has to offer and to see so many happy smiling faces – especially those that have never sailed before or even considered it”. We will be releasing a fuller report of our charitable activities later in the year. 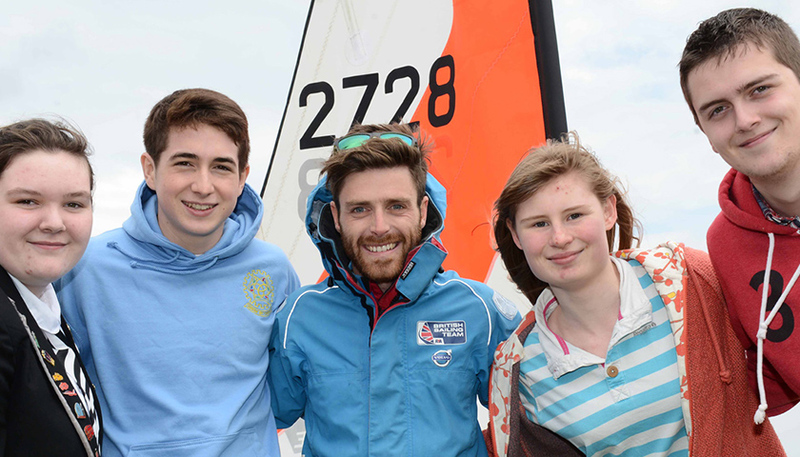 For information on the sailing school’s programme (available to all ages), please visit www.andrewsimpsonsailing.co.uk where you will see full details of our services including RYA course programme, private tuition, boat hire and schools & groups. We remain very grateful to all our supporters and also to our equipment suppliers whose generosity has been essential in getting the Sailing Centre up and running: Laser Performance, Crewsaver, RS and Henri Lloyd – thank you!